When Star Wars landed in the theaters, it introduced audiences to a galaxy filled with heroes and villains, robots and space ships, and a dizzying variety of alien life. But when the lights came up, they all disappeared... Unless you had all the toys; then the adventure never had to end! 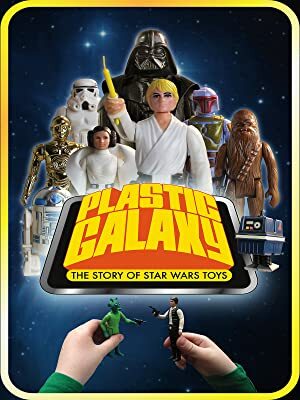 Plastic Galaxy explores the world of Star Wars toys, their history, influence, and enduring legacy.